According to Deloitte's Global Mobile Survey, 63 percent of respondents said they have tried to limit their smartphone usage, but only around half succeeded in cutting back. 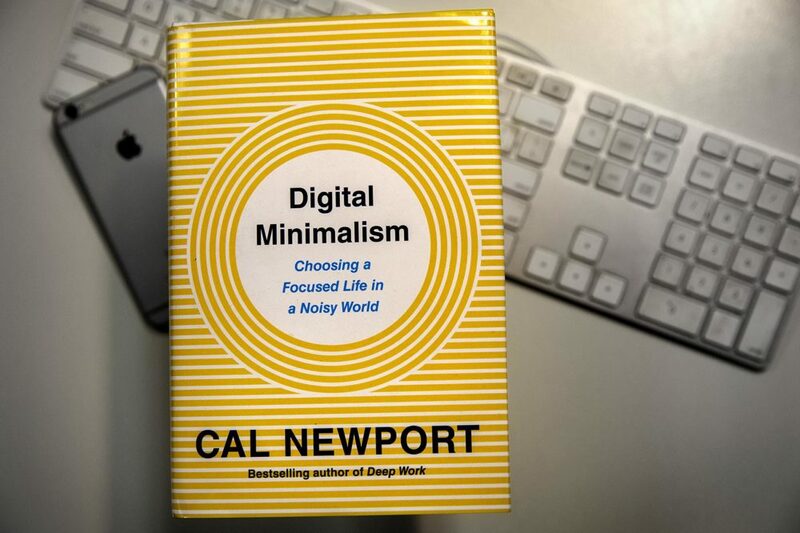 Cal Newport, author of the new book "Digital Minimalism: Choosing a Focused Life in a Noisy World" and an associate professor of computer science at Georgetown University, argues that phone use is getting in the way of too much of our lives. The main complaint he hears? People are losing their autonomy. "This idea that they have to keep going to the phone, more than they think is useful, more than they think is healthy, to the exclusion of things they know are more important," Newport tells Here & Now's Jeremy Hobson. Newport explains that smartphone addiction is "what a psychologist would call a 'moderate behavioral addiction,' which means if you have it around, you're probably going to use it more than is healthy." He says that definition matches many people's current relationship with their phone: the feeling of needing to look at it or have it handy at all times. One reason, Newport says, is solitude: losing the time to reflect and be alone with your thoughts is "one of the biggest undetected consequences of what we've engineered in this digital age." He says that when people struggle to step away from their screens, they are missing out on activities that are "crucial to a flourishing, functional human life" — like taking time to self-reflect, having a face-to-face conversation with someone or simply being bored. "This might sound intolerable to the modern smartphone, sort of, infected individual, but it's absolutely crucial to reset in your mind, to [have] insights, to [have] successful self-reflection," Newport says. "Clear it all out. Step away for 30 days," he says. "Get back in touch with what you really care about, what you want to spend your time on, and when you're done with the 30 days, rebuild that digital life from scratch — but do it this time with real intention." If you can't commit to completely wiping out apps on your phone for a month, Newport suggests starting by deleting any app in which a company makes a profit every time you click on it. He says you don't have to cancel the service, but only use it when you're on a device other than a smartphone. "What is the cost in terms of your life energy, your life force, [and] time you could be spending on something more important?" he says. "It's definitely gotten worse. A big part of this is that the user experience of social media was re-engineered so that it would foster more compulsive use. So Facebook 10 years ago is an experience that's very different than Facebook today. Ten years ago, you were looking at your friends' profiles. Today, it's this unending stream of rich rewards, likes, @ tags and @ comments, that are coming at you all day long, that you have to keep compulsively checking." "[Henry David] Thoreau was a great minimalist and he had this idea that, if you just look at the benefits, you become a maximalist. So you're always trying to maximize the number of these little benefits that you've accrued. But in doing that, you miss what are the costs, what you actually have to pay to get these benefits ... so the maximalists fake they're better off because they're hunting down all the small scraps of value. But what they're really missing out on is the great satisfaction that comes from taking that energy and consolidating ... the small number of things that you know, for sure, are really important to you." "Facebook 10 years ago is an experience that's very different than Facebook today. Ten years ago, you were looking at your friends' profiles. Today, it's this unending stream of rich rewards." "It sounded hard to me, so when I put a call out to my readers to say, 'Hey, who wants to do this experiment?' I thought maybe 20 or 30 people would volunteer. Instead, 1,600 people signed up to spend the month of January 2018 without this technology. That's what told me, yeah it's hard, but the way that we're living now is even harder. People are hungry and ready for a change. "What one woman told me that during the first week, she was so used to checking her phone for new information, that after she took all of the apps off for this declutter, she found herself compulsively checking the weather app. So who was the last thing that was left out there that you could click on and maybe get some new information. But after about 10 days, 14 days, that went away. And most people reported by the time they got to the 30 days, they had really lost their taste for having this low-quality, always-on digital stream being a part of their life." "This has become more popular. 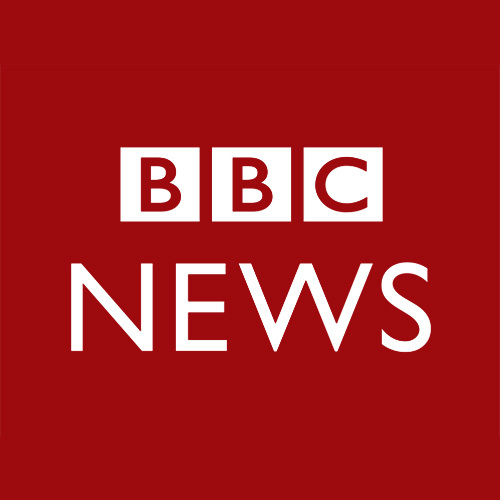 It's interesting, I've been reporting on this some. This is now a trend. This notion that you have a simple flip phone. There are some new ones that they're building, which look really nice. You can text message on them, you can take phone calls and that's it. And people are reporting back to me that when you cut off that digital stream, that's constantly pulling at your attention, and you're just there in the world, it's like you're living a completely different lifestyle. So I'm not surprised that this trend is starting to spread again." "Something's in the air. I think people are finally getting fed up with how much of their humanity they're losing to always staring at these screens." "Something I've noticed — and I've been writing and talking about this for years and years — is that there's something different in the air right now. I mean, people used to tell self-deprecating jokes about how much they used their phone, but they would meet me and find out I didn't use social media, they would think I'm weird. This has really changed. Something's in the air. I think people are finally getting fed up with how much of their humanity they're losing to always staring at these screens. And so my more optimistic prediction is that we have become so tired of how enslaved we've become, that we are going to revolt. And so if we came back two years from now, my hope is what we would be saying is, 'Can you believe that we ever used to live that way?' "